HTTPCS is an offensive CyberSecurity solution that pro-actively assures the integrity, security and compliance of your web application. 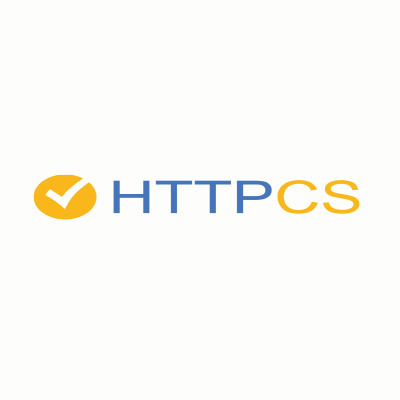 HTTPCS is a French company providing a ZERO false positive vulnerability scanner capable of detecting all kinds of vulnerabilities in web applications, analyzing risks, analyzing ISO27002 control impact and proposing countermeasures. The solution contributes to the protection of websites against pirates and information leakage and theft. HTTPCS helps site owners to comply vigorously with the norms and regulations and also to guarantee the credibility of their enterprise and the trust of their clients and users. HTTPCS uses Machine Learning and a profiling technology in order to send targeted attacks and is capable of detecting all types of vulnerabilities on 100% of the tree view, even on complex and evolving technology. The main pillars of HTTP vulnerability scanner are: Analyze web pages to detect security threats such as Authentication login, Brute force, anomalies, XSS, SQLI, TRV, LFI, RFI, PCI, PHP, SCI, AC, CTP. Suitable for all environments as it provides a hardware solution and SaaS “Software as a Service” for a simpler implementation. Daily offensive web security solution to prevent data theft and leakage, malicious content propagation, intrusion. Simple management interface which is not requiring technical skills for operational purposes. Protect all types of web applications including internal applications. Guarantee company’s compliance and credibility without consuming bandwidth. Detect and correct every day all types of security flaws owing to automated black box and grey box audits, vulnerability assessment, and threats management features. HTTPCS offers the highest detection rate owing to its advanced mapping that parse 100% of the URL’ tree view.